Over the past few years, we have seen numerous threats to the security of data stored virtually and also to data in transfer during the execution of commercial transactions. With the increasing importance of cryptocurrencies like bitcoins, here are some tips on how we can protect your virtual wallet. It’s fair to say that of all the protocols for virtual currency transactions, Bitcoin has been the most successful in standing out and establishing its name in popular economic jargon. Since its early days, this system has demonstrated advantages in terms of security, as well as weaknesses that have been subject to heated debate after various attacks on Bitcoin. One of the most famous recent incidents was the attack on the bitcoin exchange, Bitstamp. 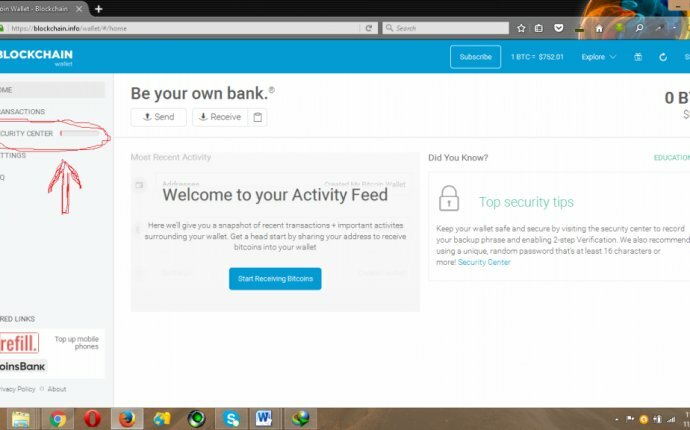 On this occasion, 19, 000 BTC were stolen after the virtual wallets belonging to the exchange were compromised. The equivalent value of the resulting loss amounted to an astonishing USD 5 million. In a previous article, we mentioned Pony Loader 2.0, a Trojan capable of locating and robbing wallets stored on an infected system. This time, the threat was not limited to the theft of bitcoins, but it also sought to take cryptocurrencies from other protocols, such as Litecoin. So what factors are encouraging the conditions for such incidents to occur again and again, putting the future of Bitcoin in danger? To start with, bitcoin transactions are irreversible, since there is no official authority acting as an intermediary that is able to undo them. This is critical when the people involved on either side of the transaction don’t know each other, since only the recipient of the payment can return it in the event of an error. Furthermore, stolen bitcoins retain their value and usability, and although numerous techniques have been proposed for tracking them, none of these have actually been implemented so far. Additionally, although the users of this currency remain anonymous through Bitcoin addresses created privately for each virtual wallet, the transactions in this protocol are public: anyone can see the list of transactions associated with an address. For this reason, it is important to take extra precautions to increase privacy, such as masking the computer’s IP address through a tool like Tor. Taking all these issues into account, we can outline a number of measures to take in order to increase your security when making payments with this currency, bearing in mind that you need to protect both your identity and your wallets from potential digital theft. For the purpose of privacy, and to hide your IP address, you can use a Bitcoin client that allows you to change to a new address with each transaction. Similarly, you can separate transactions into different wallets, according to their importance: a recommended practice is to keep a wallet for day-to-day transactions of small amounts, to be topped up when necessary. - How to send money to Bitcoin wallet?